Cleaning is no fun, especially when you're dealing with stubborn stains and hard-to-reach spaces. Instead of spending hundreds of dollars on cleaning products or services, try these simple hacks to keep your home spotless! Once you've got these areas cleaned, you'll feel like a weight has been lifted off your shoulder. That's how I felt! 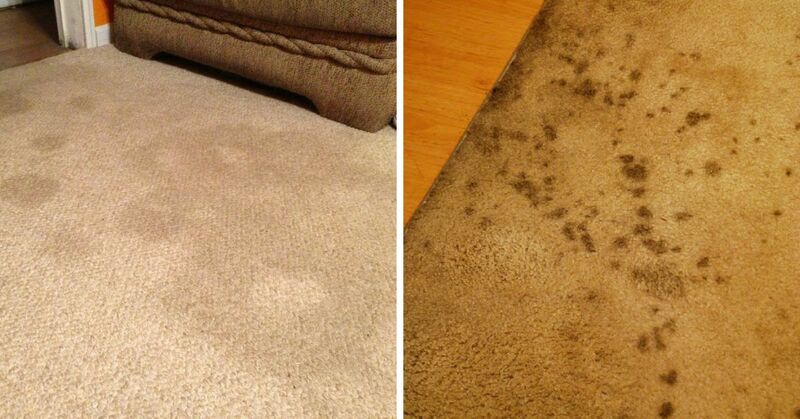 A stained white rug is an eye sore. I'm sure you've spent a lot of time debating whether you should buy a new one or call in someone to help you deep clean it, but you're probably reluctant to shell out some extra money to get that chore checked off your to-do list. 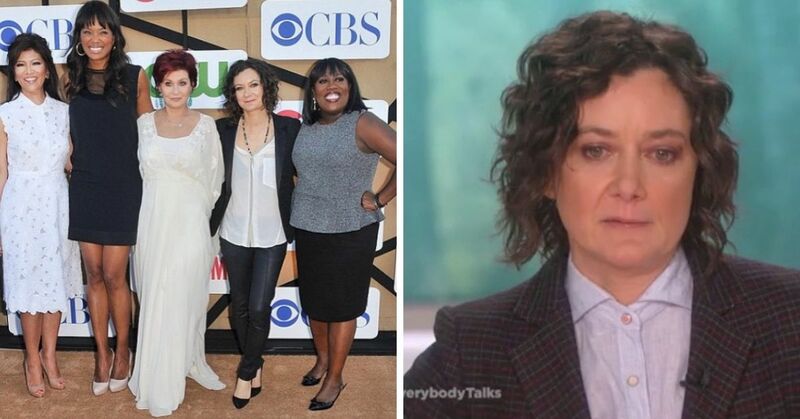 To be fair, it's not an easy task if you don't know where to start. The simplest method to clean these stubborn stains on your own is to make your own deep clean mixture. Luckily, you have all the ingredients in your home! First, spray water on the stained areas to make it wet. Then, sprinkle the spots with baking soda, and let the powder sit for at least 10 minutes. Vacuum the powder and add a mixture of one tablespoon of dishwashing liquid and one tablespoon of white vinegar with two glasses of warm water. Rub this mixture on the stains and let dry. 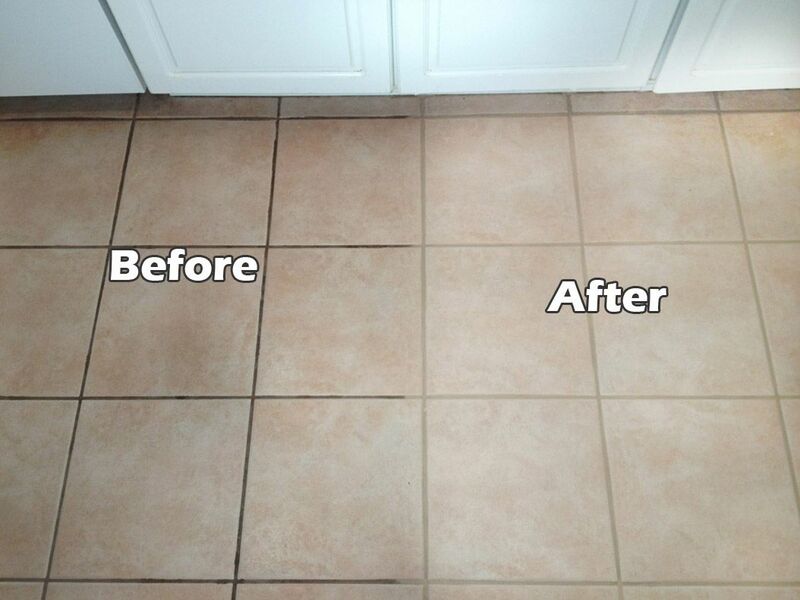 Over time, dirt, mold, and food residue can build up between your floor tiles. Grout is worse in my kitchen, but I still find dirt trapped in other areas of my home, like my bathroom tiles. These small crevices can easily accumulate a lot of grime, and it's best to remove the dirt before bacteria builds up. All you need to get the spaces between your tiles looking almost as good as new is an old toothbrush, vinegar, and baking soda. Depending on how much solution you need, combine three parts of vinegar and one part of baking soda. Pour this mixture between the tiles and scrub with your old toothbrush, especially on areas that have more stubborn stains. Let the mixture sit for a few minutes before rinsing with water and wiping the area dry. If you have grates on your stove, you already know that it's hard to get the corners clean. These grates are often covered in cooked-on cheese, sauces, and oil. Before having a mini-temper tantrum, follow either one of these methods to getting your stove looking brand-spanking new. The first method is to get warm soapy water and a microfiber cloth. The cloth will absorb the grease, then placing a stove grate one by one in warm soapy water will break down the stains. 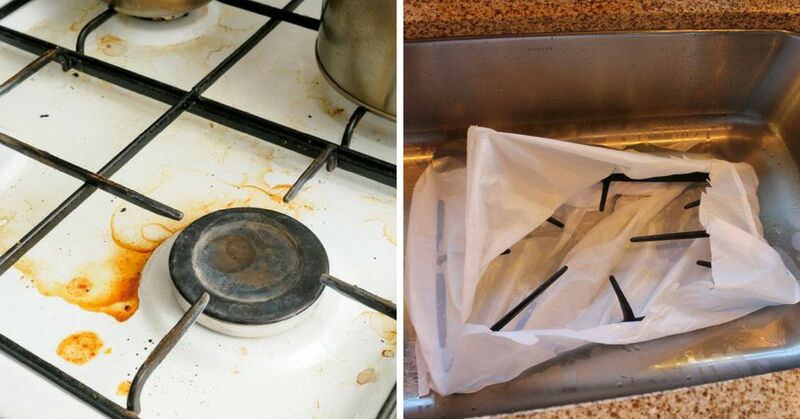 The second method is to place a stove grate inside a sealable plastic bag that contains vinegar and baking soda. This is another great way to get that stubborn grime off. Most oven cleaners are loaded with chemicals that can wreak havoc on your respiratory system. 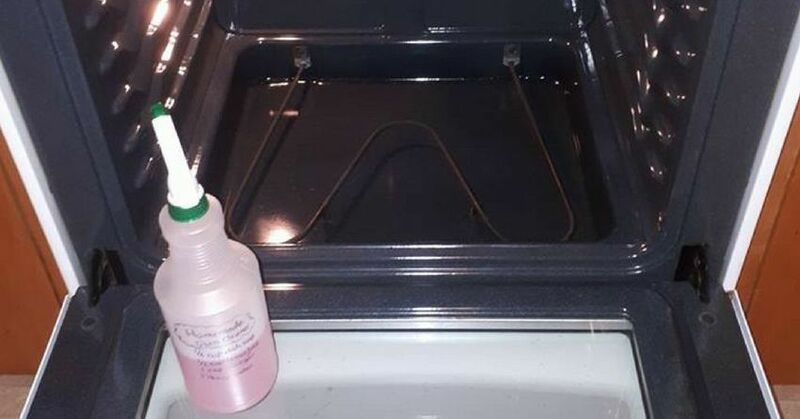 So yes, you can clean your oven using one of those store-bought oven sprays, or you can create your own for a fraction of the cost. Plus, it's more environmentally friendly! The ingredients are simple: 1/4 cup of dish soap, 1/2 cup of lemon juice, 1 cup of vinegar, and 1 1/4 cup of water. Combine these in a spray bottle and coat the mixture inside the oven. Let is sit for a few minutes before you wipe it off. I learned this nifty hack from Reader's Digest. 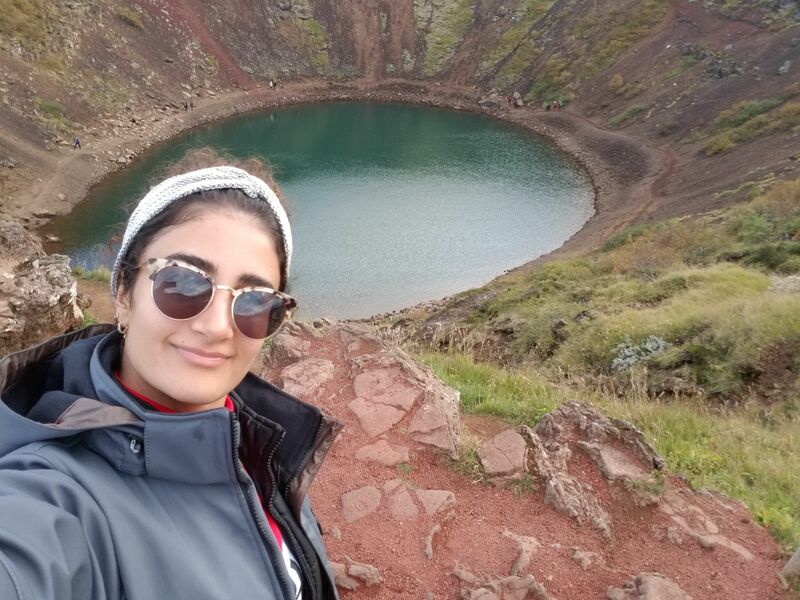 One Facebook user posted her results, and it went viral! 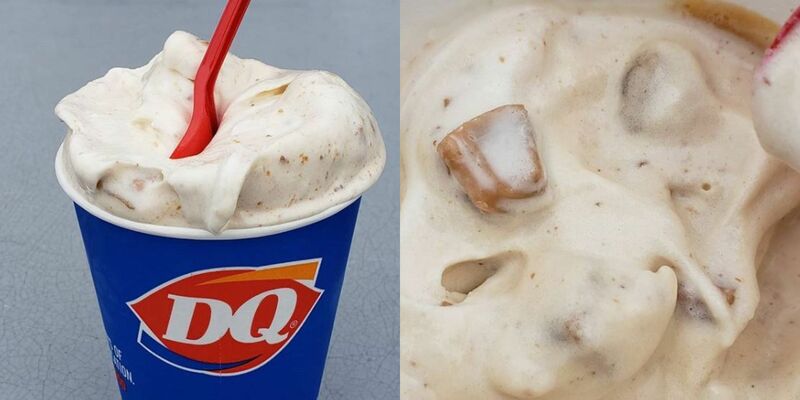 So if you haven't tried it yet, here's your chance. Whether your cutting board is made of wood or plastic, over time it's going to get covered in knife marks, yellow stains, and sometimes it starts to smell funky. To get your board looking as good as new, use a razor blade or kitchen scraper to remove dried-on food, and then use sand paper to soften the board. You'll want to use a coarse-grit first, then use fine-grit after, to remove those scratches and discolorations. Also, make sure the board is dry when restoring it. 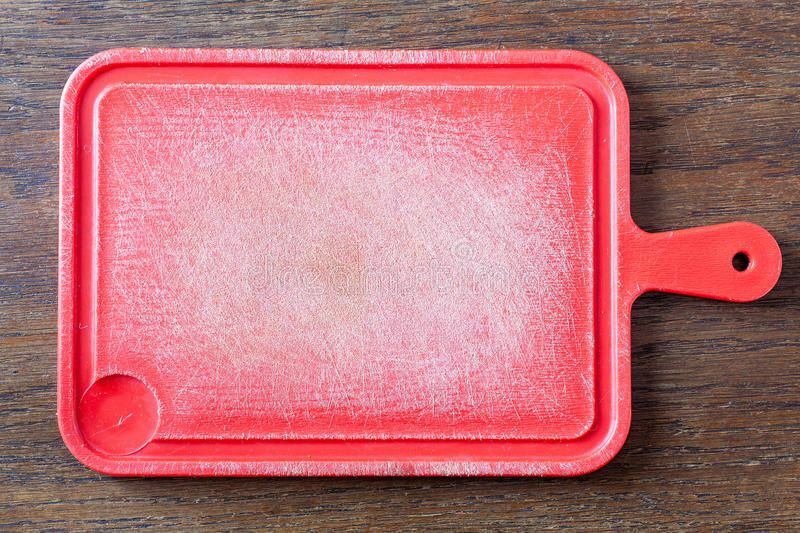 Another thing you can do is rub the board with coarse salt, submerge it in hot water, and repeat until the chopping board is smooth like you first bought it. These tricks are guaranteed to save you a lot of money! 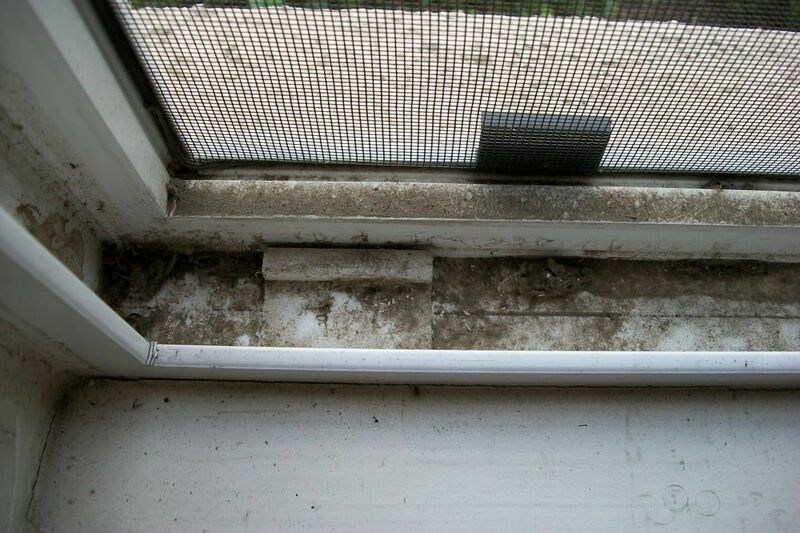 Most of us ignore dirty window tracks because they're usually hidden behind curtains or blinds. But like all the problems we ignore, they'll eventually catch up to us. 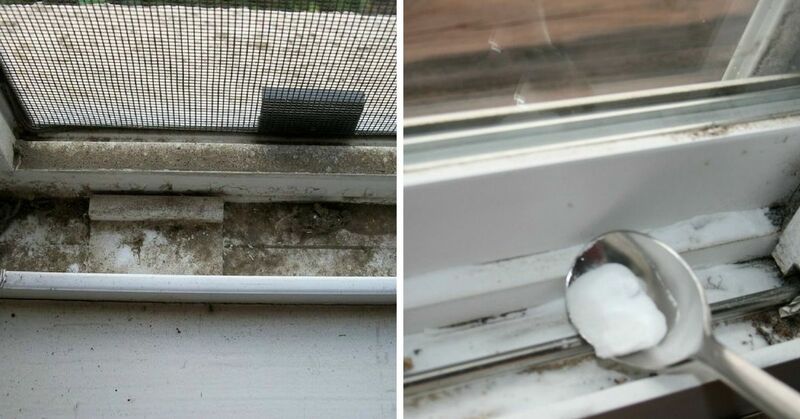 At the end of last summer, I was surprised (and overwhelmed) to find 10 dead bugs on my window tracks, including a thick layer of dirt and dust. Sprinkle baking soda on the tracks, mostly in the corners, and add a bit of vinegar. When it starts to bubble, you're set! Leave this mixture on for at least 10 minutes, then using an old toothbrush, brush off the gunk. Once that's done, wet a rag and clean up the dirty residue. To get the corners, use a thin utensil to clean the hard to reach areas. Give your window track one last wipe down before you call it a day. I know I'm not the only one who has a stinky dishwasher. It's strange that something that washes dishes can smell so awful over time, but that's just how it is. There's a super simple trick to get your dishwasher smelling great. 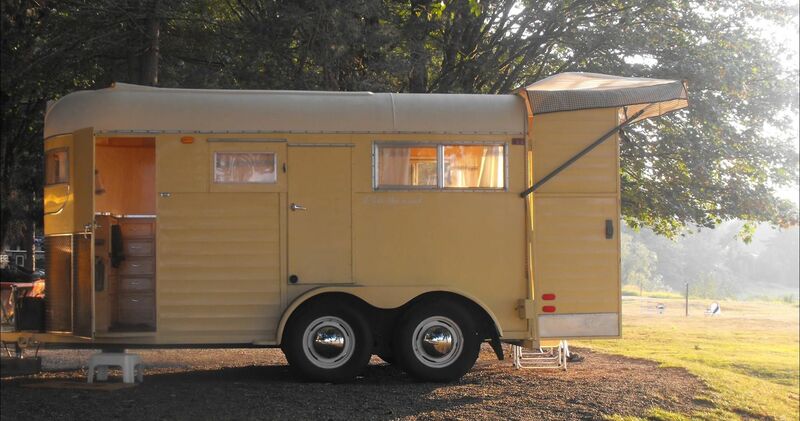 All you need is a lemon! This citrus fruit is great at eliminating odors, and it can also work its magic in your dishwasher. 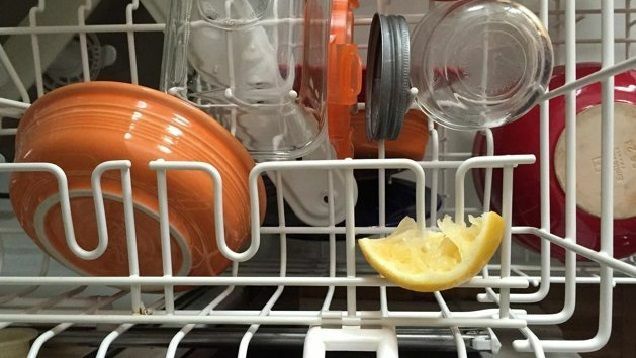 Next time you have a load of dishes to wash, place a lemon wedge on the top rack of our dishwasher before you turn it on. When the cycle is finished, your dishes are going to look cleaner and smell lemony fresh! No one feels worried about spilling or making a mess on leather seats - but upholstery, that's another story. Mix one tablespoon of baking soda into a glass of equal parts white vinegar and warm water. Adding a drop or two of dish soap will also help to break down those stains. Once that solution is ready, scrub those stains with the mixture. 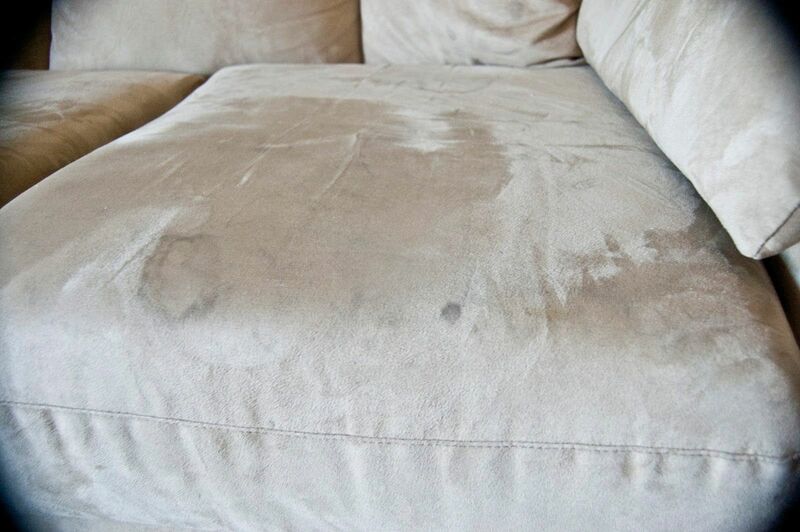 You can also leave baking soda on your couch to give it freshness. This trick also works on your mattress! Cleaning really starts to feel like a chore when you're faced with a dirty toilet. There are so many hard to reach areas inside and outside of the toilet that it becomes a headache to clean. One place that is particularly hard to give a good scrub are the toilet seat hinges. These two bolts hold your toilet seat and tend to trap a lot of dirt. 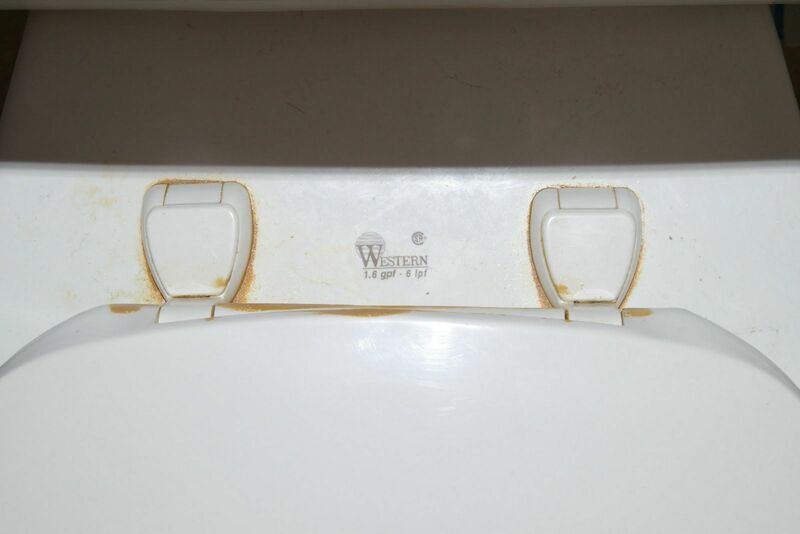 The best way to get easy access to this hard-to-reach area is to close the toilet seat cover and pop open the plastic hinge (until you see the screw). Make a paste by combining one part vinegar and two parts baking soda. Then, using an old toothbrush, scrub the mixture. Once the grime is all gone, rinse the area with water and wipe dry. In terms of rust, try leaving on ketchup! Fans are perfect to improve air circulation around your home, but not when the blades are covered in dust. 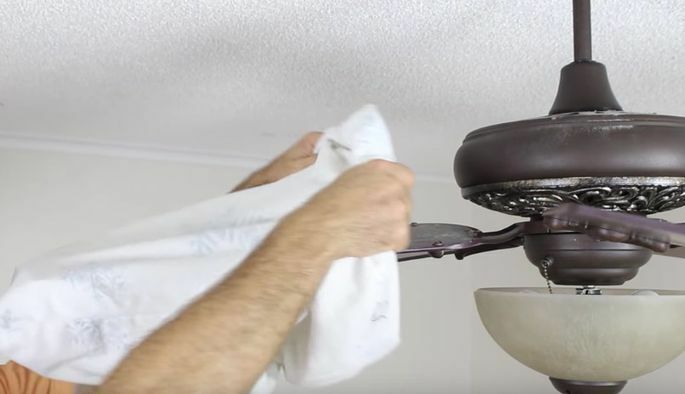 Dust can cause a host of health problems, particularly nasty allergies, so it's best if you clean your ceiling fan before it makes anyone sick. Unfortunately, these fans are not easy to clean, since they're so high up. A simple trick to cleaning the blades is using a pillowcase. Spray a mixture of water and white vinegar on the inside of an old pillowcase. Next, carefully climb on a ladder or other stable surface and slip the pillowcase onto each blade to trap the dust. 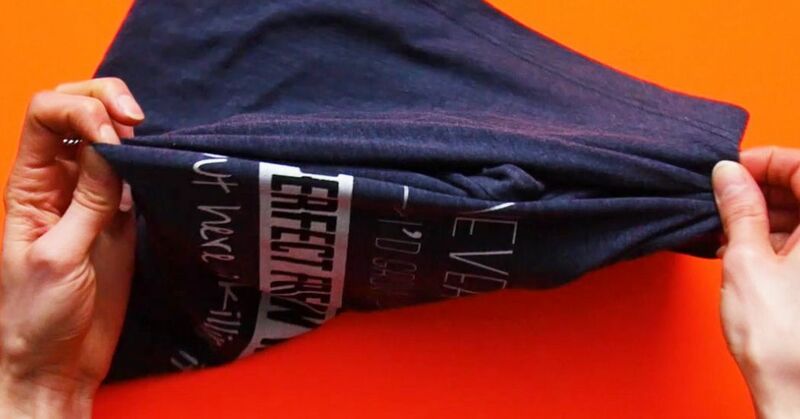 Then, remove whatever dirt is left with a damp cloth. 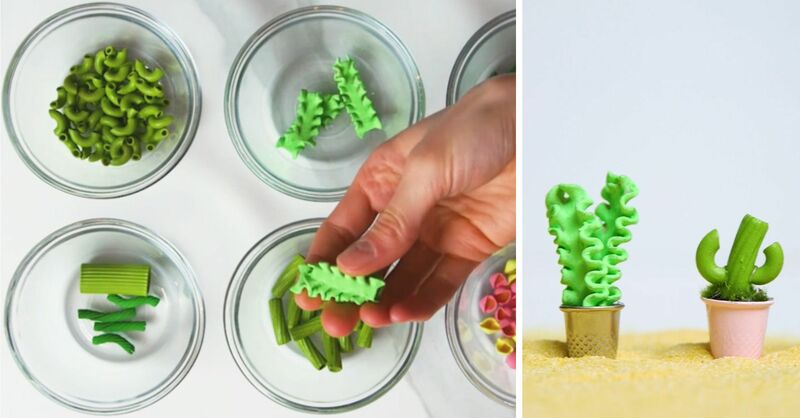 Share these clever hacks with a friend! 1. 15 tricks for cleaning your bathroom that are going to make your life a lot easier. 2. 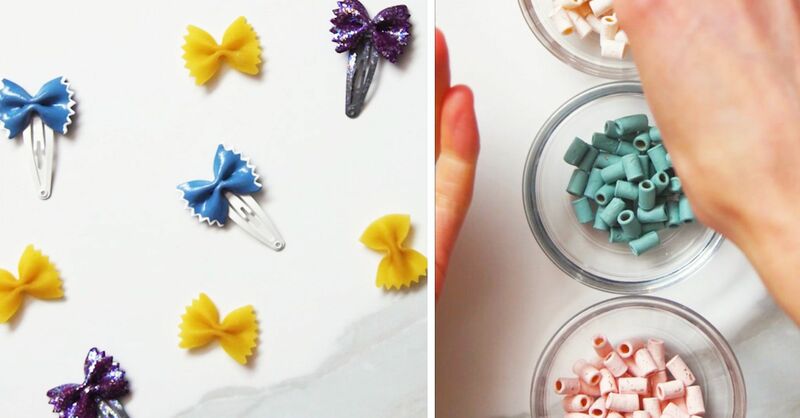 21 cleaning hacks that will transform your home. 3. 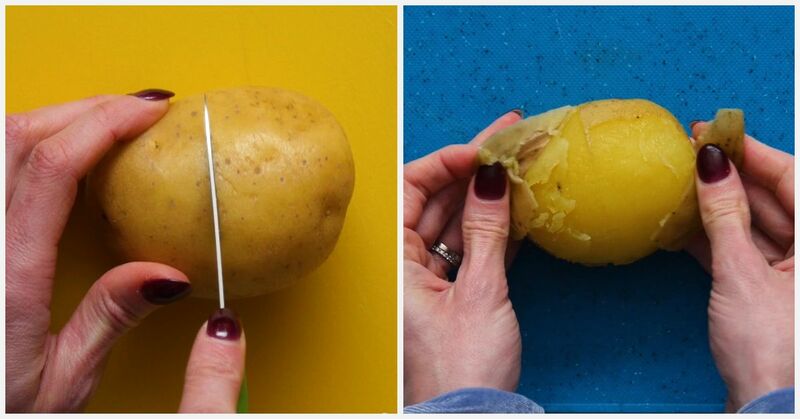 11 lazy cleaning hacks that you'll wish you knew sooner.